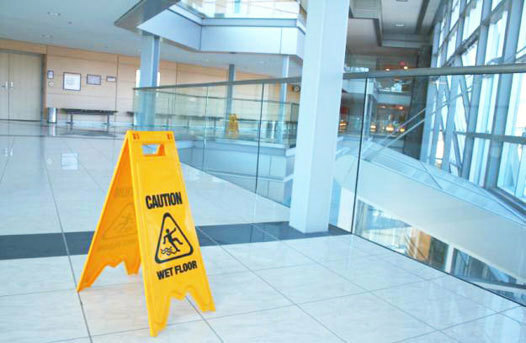 We are committed to being a superior provider of janitorial services. We provide first-rate service at a fair price. We take pride in customer satisfaction. We are a Canadian company, independently owned and operated for 30 years exclusively in the Vancouver and Fraser Valley area. 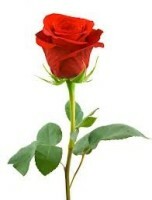 We specialize and take pride in our janitorial services. Many of our cleaners and customers have been with us since our beginning. Whether you are looking for a weekly or daily service we can customize a program that suits your needs and your budget. When customizing a program for you, we always take into consideration your operating hours, the number of staff working and the type of industry your business is in. We never sell our accounts, so you can be assured that Prose will always stand behind our cleaners' performance to provide you with quality service that you can depend on. Prose ensures customer satisfaction by performing regular inspections. We believe in the old-fashioned approach to service – the customer is first and deserves satisfaction. We are members of the Surrey Board of Trade. 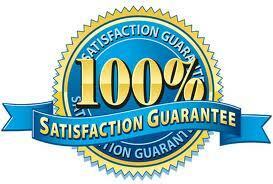 We are happy to offer you a satisfaction guarantee on our services at a competitive price. If you find anything which our cleaners have not cleaned to your satisfaction, they will return and remedy it provided you notify us within 24 hours. Ask us how to receive a Free Cleaning (certain conditions will apply). Be sure to provide the code provided below to receive this bonus.